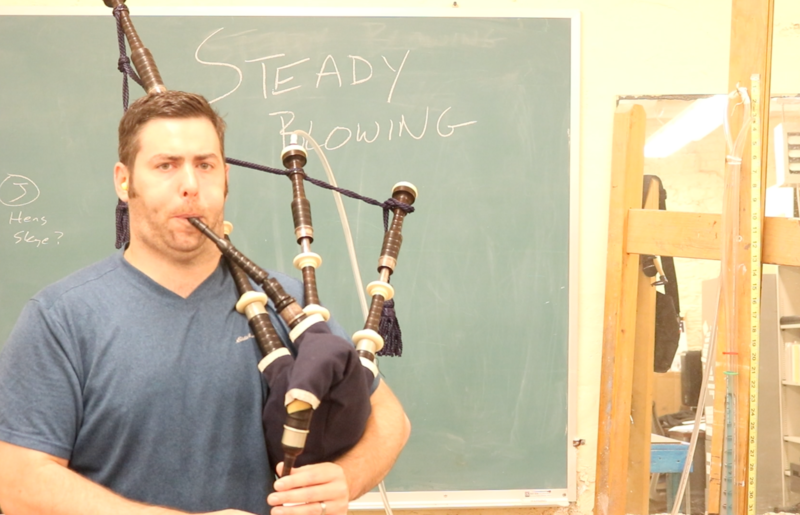 Has your Pipe Major or instructor ever told you to “blow tone” or “blow steady” but never really explained what those terms mean or how to make them happen? 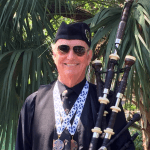 You’ve heard the word “tone” before I'm sure, so it’s easy for you to imagine that all, or at least most, pipers know exactly what the word means. But do they, really? On the other hand, “blowing steady” means just that, blowing and squeezing the bag such that the pressure inside the bag always remains constant, regardless of the note being played or the tempo of the tune. Many pipers, unfortunately, believe that blowing steadily and good “tone” mean the same thing. But in fact, one may be remarkable in blowing ability, yet produce poor overall tone. How can that be? 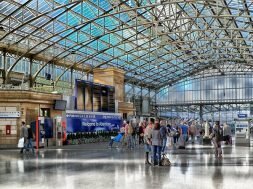 The answer lies in how we achieve a great tonal quality of our bagpipe. Great tonal quality, or “tone”, occurs not simply by blowing steadily, but by blowing at a sufficiently high pressure that the chanter reed vibrates with such energy that it produces all of its potential harmonics or overtones. Depending on how much air is put through a chanter reed, it vibrates with different levels of "richness," or harmonics. To achieve a great tonal quality, we want to maximize those harmonics so they can resonate with the harmonics that our drones produce. The more harmonics and resonance, the more musical our bagpipes become. So the big question now is no longer "how steady can I blow?" Instead, the question becomes "how do I find the blowing pressure that produces my chanter reed’s maximum harmonics and resonance?" Even though this sounds complicated, it's actually pretty easy. Every chanter reed is unique, even those made by the same manufacturer. Each reed has its own "sweet spot," that point of vibration where all the richness of the reed is present. What is the process to find the sweet spot? Strike up your pipes and play a low G (low A can also be used). Slowly increase the air pressure while playing crisp, percussive G gracenotes on Low G. Keep increasing air pressure (blowing/squeezing) slowly and steadily enough in a controlled manner until the chanter reed starts to squeak. That point is the sweet spot. It is often a surprise to learn how high the pressure needs to be to get to that spot on the reed. 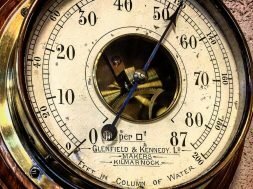 The trick is to then ease off slightly while keeping your blowing and squeezing pressure constant. This is where a manometer becomes a handy visualization tool. 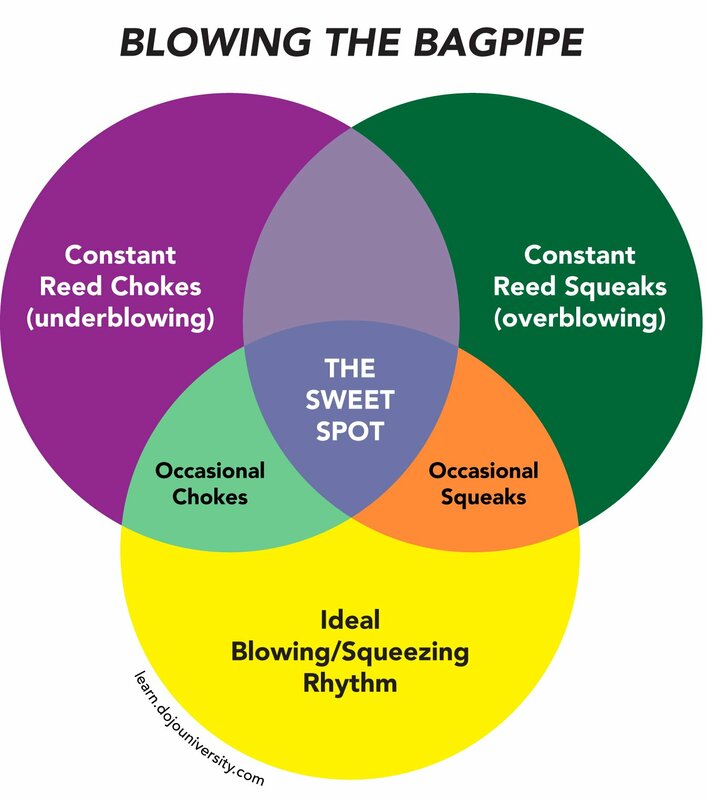 What will happen over time as a result of blowing consistently at the sweet spot? Besides steady blowing becoming automatic and natural, the overall tonal qualities of your pipes will be vastly improved. Strive for the harmonics, and the technique of blowing steadily will follow suit.